I'll be returning to HeroesCon in Charlotte, North Carolina for their 35th anniversary show. You'll find me in Artist Alley at table 628. 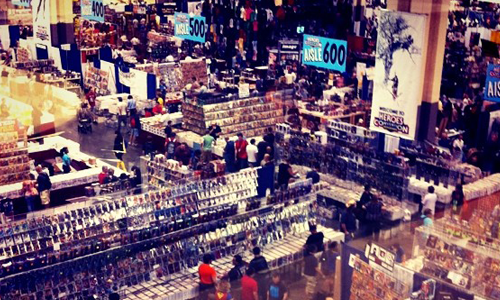 HeroesCon is a fantastic convention—relentlessly focused on comics, art, and artists. If you have the opportunity to go and you miss it, quite frankly, you're nuts. Anyway, I'll be there with prints, comics, and, potentially, good conversation. If you're coming to the show, come by and say hi!